Custom programming adds benefits to your current processes and workflow by providing long-term productivity gains and substantial cost reduction to your bottom line. A custom solution provides your business the ability to continue to customize a solution as future business needs come up. Plus, a natural outcome of any custom programming engagement is a close examination of current workflows, which inevitably leads to improvements as a matter of course. Custom programming is performed by our programming staff to the high standards of Urban Echo. The request is analyzed, a cost estimate provided, and with the approval of the customer the feature is programmed. Although our quality is high our charges for custom programming are among the lowest you will find. The benefits of building and owning your own code, often far outweigh the short-term benefits of buying commercial or off-the-shelf products or modules. 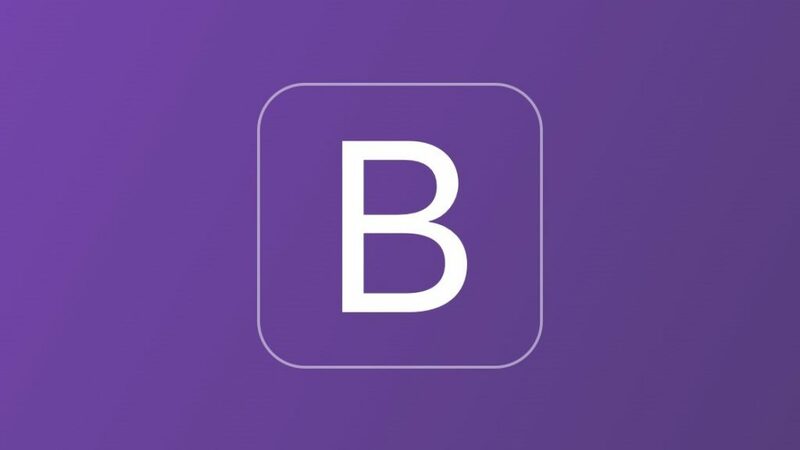 A common objection and misconception to customizing software is that a business has to start from scratch in order to make a solution effective. In many situations, this is not necessary. Existing software or even Excel spreadsheets can often be the basis for a system that can be built, modified, or integrated. This option provides an effective solution for a fraction of the long-term cost associated with commercial systems and their perpetual annual maintenance costs. In all situations, a phased approach can minimize up-front costs and timelines. By focusing on the most vital components first, companies will gain acceptance of the solution by demonstrating measurable improvements before deciding to proceed with additional phases and modules. With custom programming, almost anything is possible. 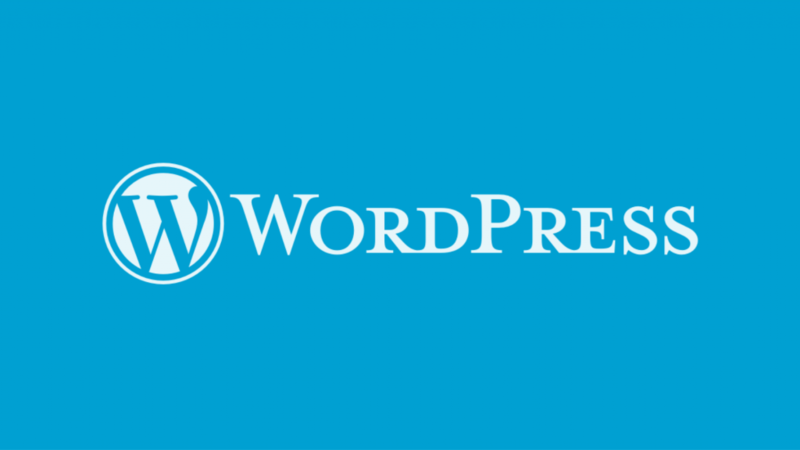 WordPress is probably the easiest and most powerful blogging and website content management system (or CMS) in existence today. 30% of all websites run on WordPress. 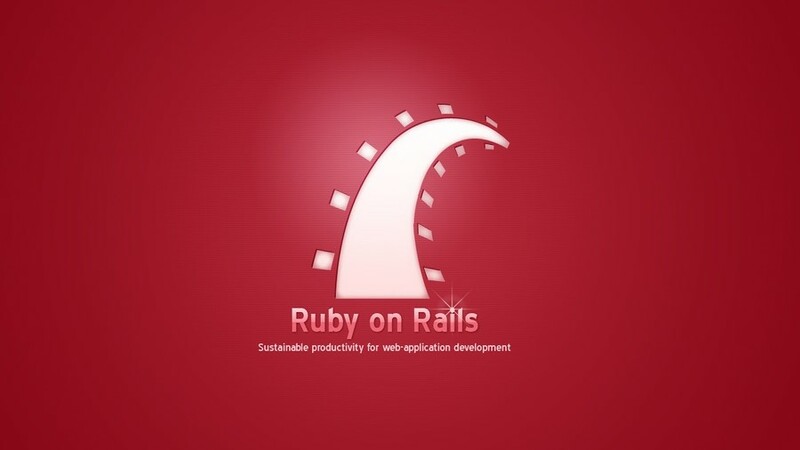 Ruby on Rails is a web-application framework that includes everything needed to create database based web applications. 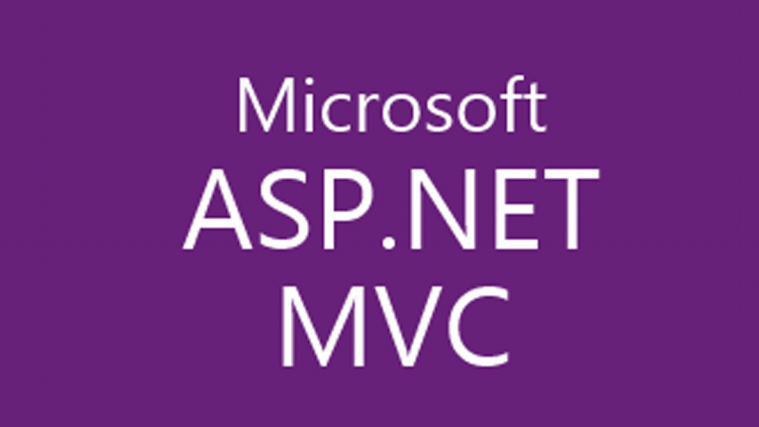 It uses the Model-View-Controller (MVC) pattern and relies on conventions over configurations. PHP is a server-side scripting language designed for web development but also used as a general-purpose programming language. We use Laravel as the framework for developing web applications with PHP.